The Rare Ones of NOLA have reached 25 Associates! Congratulations to all. Check out the “Associates” tab which indicates your unique Associate number. See you on the bands! Please stay tuned to this web site as The Rare Ones of New Orleans will be announcing a few daytime frequencies in the near future. We are looking at 17 and 20 Meters! Rare One Associates reach 14! 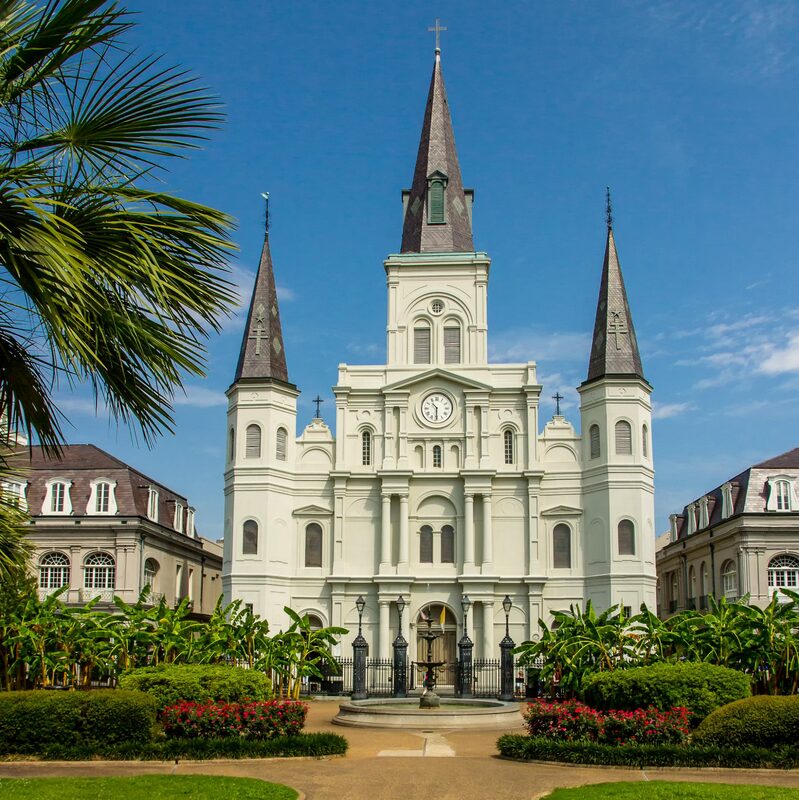 The Rare Ones of New Orleans are excited to announce that with the addition of KD8LPT, Greg and K5JMI, Gabriel we have reached a total of 14 Associates. Check out the “Associates” tab for all 14 along with their Associate numbers. “WORLDS OLDEST OPERATING HAM” at 106 years old! Congratulations Cliff and on behalf of the Rare Ones, thank you so much for your service to our Country. Please take the time to check out Cliff’s QRZ page. We are proud to announce that the window sticker promotion was a big success! It ran for 45 days and we issued 50 stickers!